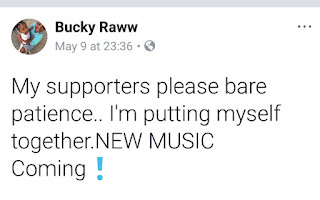 Bucky Raw seem to be under immense amount of pressure from his fans and followers about the release of at least one track. 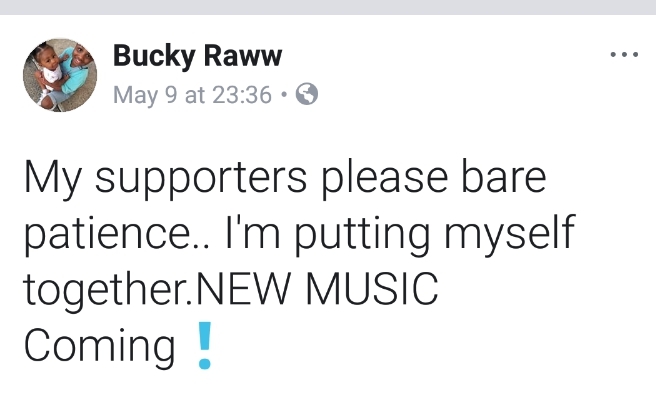 This speaks volume because we recently heard the voice of Bucky on Shout Out Remix, a song that the Trapco artist was featured on by CIC. 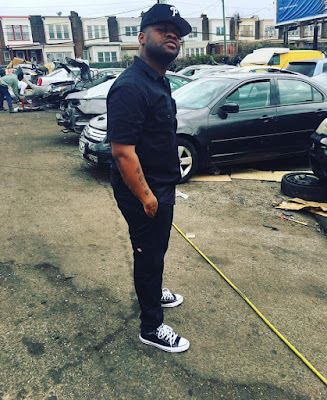 The artist posted on facebook, asking his supporters and fans to bare a little time with him, speaking in an apologetic tone.